Led by Honda and Yamaha, Japanese companies now control a third of the domestic two-wheeler market, the biggest in the world. Five years back, these firms had only a fifth. 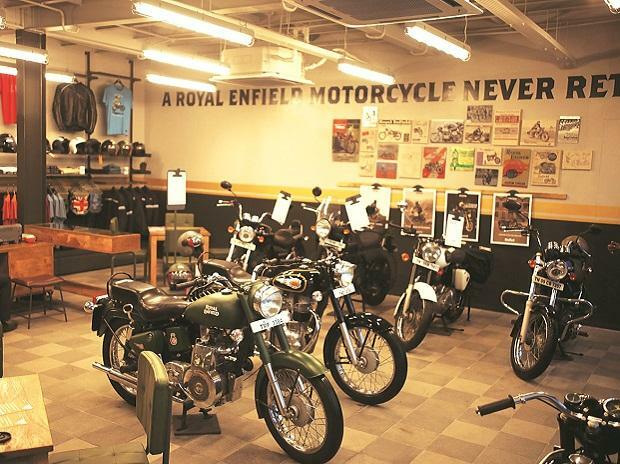 Honda Motorcycle and Scooter India (HMSI), which entered the market 33 years ago with local partner Hero, has emerged as the second largest player. It now has a 27.3% share. The largest share, however, remains with its former partner Hero (the two parted ways in 2010). Hero MotoCorp commands a 36.6% share and has consistently managed to hold the top slot though its share has come down from over 40% few years ago. Hero sold 4.6 million two-wheelers in the first eight months of FY17; Honda 3.4 million. HMSI has been the key beneficiary of a booming scooter segment, where it has managed to corner a major share. This has helped it expand market share in the country year after year; now India is its biggest market globally, overtaking Indonesia this year. Honda gets 67% of its two-wheeler sales from scooters and is also the largest player in scooter market with a 57% share. 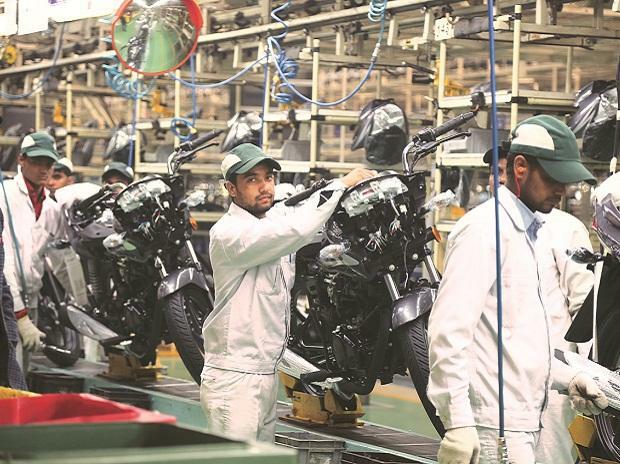 Two-wheeler makers have sold 4 million scooters during the April-November period of FY17, 20% more than the volume sold during the corresponding period of the previous year. Scooters have grown at high double-digit for the past few years. “These companies, particularly Honda, have adapted very quickly to the Indian market. They have brought products that are relevant to Indian conditions, expanded sales-service infrastructure and increased localisation. Honda believed in the potential of the scooter segment since there was a void after Bajaj vacated the space. It has paid off,” said Abdul Majeed, partner, at PricewaterhouseCoopers. Yamaha, another Japanese player, too, has shown a promising growth in recent years. Like Honda, it has managed to grow volume consistently year after year and now has a market share of 4.5%, against 2.6% five years ago. It is now the fifth largest player in domestic market. Suzuki Motorcycle India, which is promoted by Japan’s Suzuki, is the smallest of the three major Japanese companies operating in India and has a share of close to 2%. 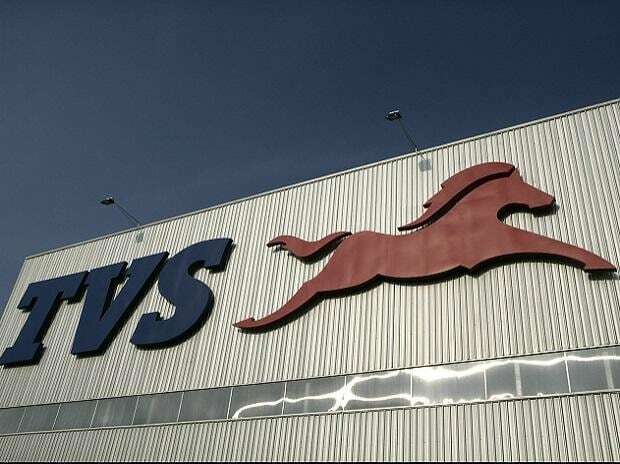 Japanese companies control 59% share in the Indian passenger vehicle (cars, vans and utility vehicles) market, led by Maruti Suzuki, Toyota, Honda and Nissan. For the last many years, their share has been more than 50% because of Maruti Suzuki, the largest player in the domestic car market. 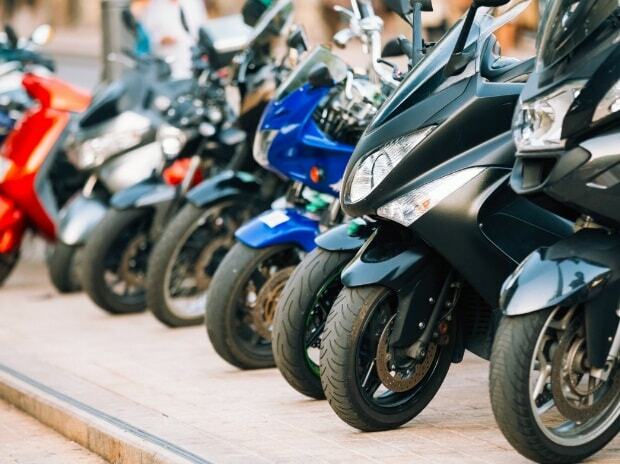 Unlike the passenger vehicle market where non-Japanese international players such as Ford, Renault, Volkswagen and GM also operate, the international players in the mass-category two-wheeler market are primarily Japanese companies — Honda, Yamaha and Suzuki.